I’ll be at [words] bookstore in Maplewood NJ! At the turn of the century, pharmacies in Europe and America prepared homemade tinctures, bitters, and herbal remedies mixed with alcohol for curative benefit for everything from poor digestion to the common cold. 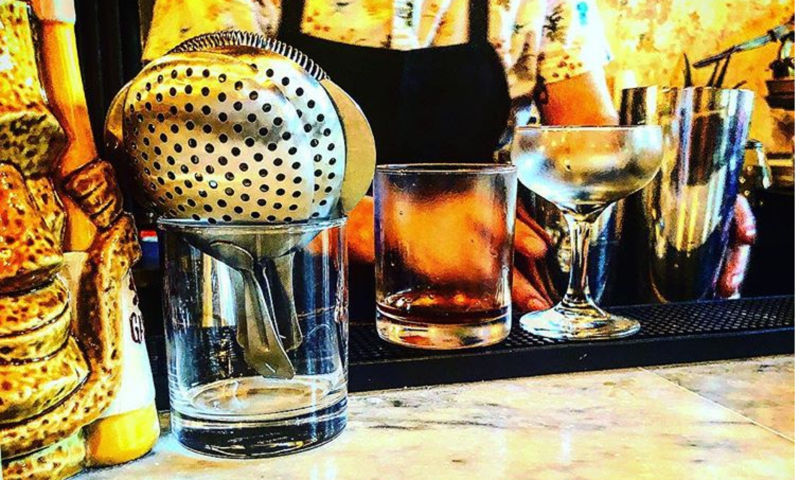 Today, trendy urban bars such as Apothke in New York, Apo Bar & Lounge in Philadelphia, and 1022 South in Tacoma, as well as “vintage” and “homegrown” cocktail aficionados, find inspiration in apothecary cocktails of old. Previous PostPrevious BARRELL BOURBON BATCH 006! Next PostNext Klaus & I will be at The Boston Shaker!